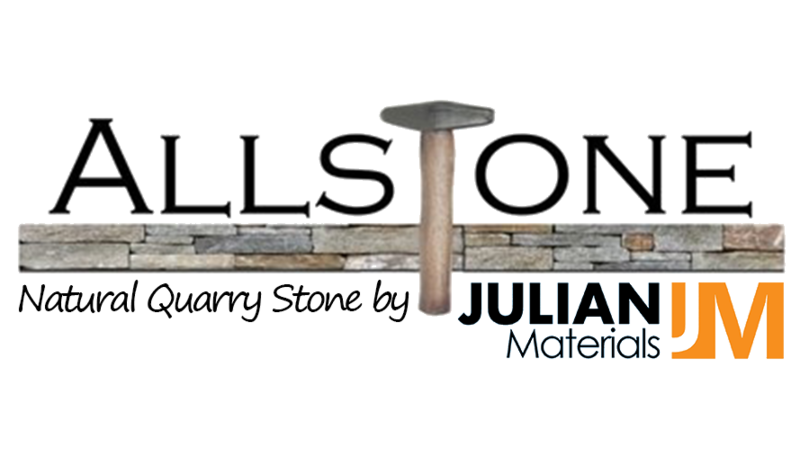 The Stone Depot is proud to be able to offer you the masonry materials you need to complete your job. We are vendors for some of the top masonry supply manufacturers in the area and can supply you with everything from bricks and blocks, to dampers and rotaries. What we don’t carry we can get quickly, and have delivered to most job sites. We want to be sure we can provide you with everything you need, so you can get the convenience of true one stop shopping.